The Norwood-based, family-owned company Entomo Farms—which produces and sells edible insects—is seeing exponential growth after receiving funding through Community Futures Peterborough and Southern Ontario Fund for Investment in Innovation (SOFII) in order to continue growing through automation, increasing scale and process improvements. 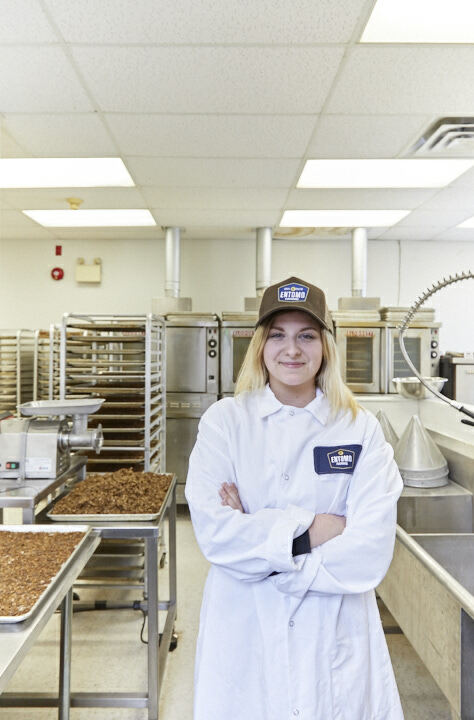 The expansion comes after Entomo Farms started to supply their cricket powder (the edible insects market is growing dramatically) to the Loblaw’s chain under the President’s Choice label, along with over 50 companies in eight countries. This is another sign that food suppliers recognize edible insects are becoming increasingly mainstream in the modern diet. ﻿“Once again, we are incredibly fortunate to have the support of great Peterborough and Ontario organizations to help us grow our business,” says Darren Goldin, co-founder of Entomo Farms. “Entomo Farms is an excellent example of the type of client the SOFII Program was designed for,” says Vince Killen, Executive Director, CF Eastern Ontario. This expansion will grow Entomo Farms current workforce by 38 percent within the next year.